Flavour Profile: Fluffy sweet meringue baked to perfection topped with succulent ripe mangos and a dusting of icing sugar. A dessert lovers dream. Steeping time: 0 Days - Pre Steeped. Does Not Contain: Nicotine, Oil based Flavours or Food Colouring. Step One: Select your Bottle Size. This is the size of the bottle that your E-Juice comes in. **All our E-Juice Bottles are made from the highest quality plastic for the longest lasting and best tasting E-Juice possible! Option 1: Select the Doubler option if you want to add your own VG/PG/Nicotine solution. Option 2: Select the Ready to Vape option if you want to vape it straight away. **30ml Bottle + Doubler option is a 30ml Bottle HALF FILLED with DOUBLE STRENGTH liquid (15ml). For those who want add their own nicotine solution. 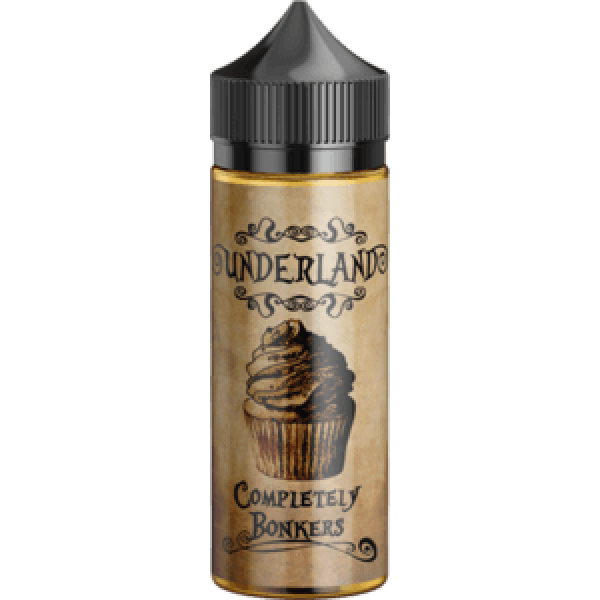 **30ml Bottle + Ready to Vape option is a 30ml bottle ready to vape (30ml of E-Juice). This is the ratio of VG/PG that we mix your E-juice at. Option 2: 70/30 VG/PG - This is the industry standard, a great combination of flavour and cloud production. Option 3: Max VG - FOR ADVANCE USERS - Thats right, we will mix your E-Juice with maximum VG for your Rebuildable and dripping needs. (This produces the biggest clouds). **DOUBLERS - need to be filled with your additional VG/PG/Nicotine Mix. All you need to do is top it up, give it a shake and vape. **Max VG Ratios - PG is used as a flavour carrier and will have a little less flavour than a 70/30 mix. Import your own nicotine solution. Mix your nicotine solution into your Doubler or Ready to Vape E-Juice bottle.